Pakistan’s newly-elected President Dr Arif Alvi shares an interesting connection with India as his father was a dentist to India’s first prime minister Jawaharlal Nehru, according to the ruling Pakistan Tehreek-e-Insaf party. 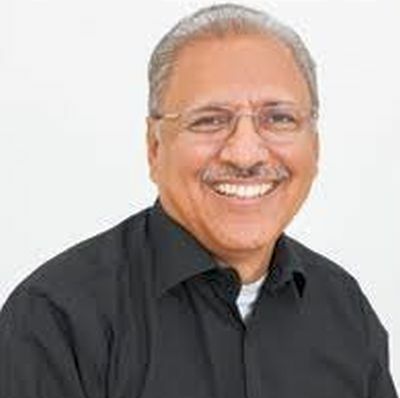 Alvi started his political career about five decades ago when he was a student of de’Montmonrency College of Dentistry, an affiliate of University of Punjab in Lahore. He was part of the students’ wing of Jamaat-i-Islami and protested against military ruler Ayub Khan.